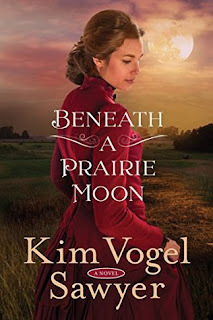 Readers rabid for the sweet historical romances of Tracie Peterson and Tamara Alexander will flock to Kim Vogel Sawyer's prairie-set heartwarmer of a pair of opposites destined for love. Estelle Brantley grew up in affluence and knows exactly how to behave in high society. But when she is cast from the social registers due to her father's illegal dealings, she finds herself forced into a role she never imagined: tutoring rough Kansas ranchers in the subjects of manners and morals so they can "marry up" with their mail-order brides. Mack Cleveland, whose father was swindled by a mail-order bride, wants no part of the scheme to bring Eastern women to Spiveyville, Kansas, and he's put off by the snooty airs and fastidious behavior of the "little city gal" in their midst. But as time goes by, his heart goes out to the teacher who tries so diligently to smooth the rough edges from the down-to-earth men. How can he teach her that perfection won't bring happiness? 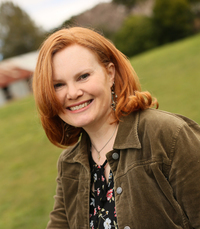 Award-winning, bestselling author Kim Vogel Sawyer told her kindergarten teacher that someday people would check out her book in the library. The little-girl dream came true in 2006 with the release of Waiting for Summer's Return. Kim's titles now exceed 1.5 million copies and are available in six different language. 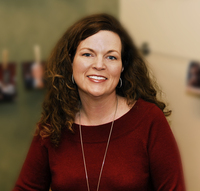 A former elementary school teacher, she now enjoys a full-time writing and speaking ministry. Kim's passion lies in writing stories that point the reader to a deeper, more intimate relationship with God. When Kim isn't writing, you'll find her traveling with her retired military hubby, spoiling her granddarlings, petting the cats, quilting, or--as time allows--participating in community theater. 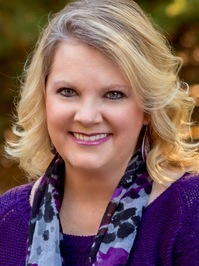 You can learn more about Kim's writing and speaking ministries at her website, KimVogelSawyer.com. The author has offered us a different type of mail order brides, with many requests all going to the same town. Then she put a boulder in the way when the expected brides don’t show up in the prairie Kansas town, but only the owner and her helper arrive. Now you can just picture a young woman, and she is not spoken for, arriving to teach a bunch of small town men and farmers some manners. Oh, to be a fly on wall with some of the classes she offers and these poor men are required to attend, that is if they want a bride. There are some sad happening here where the sins of the father seem to come home when others put the blame on the child, so very unfair. Then there is child abuse, and putting such unfair blame on a child, the father of these boys is a bit unbalanced. You will enjoy being in this town and most of the people here, of course, every town has those other folks! There is a bit of romance here, and one I thought would happen sure surprised me. You will be in for a very enjoyable read! I received this book through Net Galley and WaterBrook & Multnomah and was not required to give a positive review. 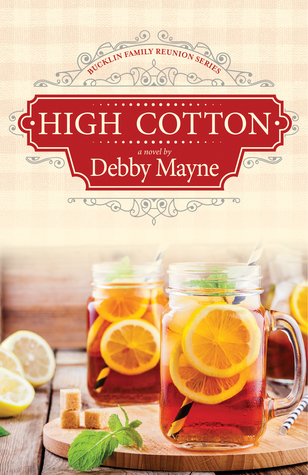 This cozy has plenty of intrigue and characters who aren’t exactly telling the truth! A cast of characters who all seem to have secrets and townspeople who know them but are not sharing round out this cozy mystery suitable for ages ten and older. I found myself hooked wondering who the bad guy was following all the little clues offered along the way. Charming. Delightful. Pleasant and Likable . . .
We are at a Florida B & B and I would love to go and stay there, although a murder seems to come along with your stay. You’re going to love the father and daughter relationship here, so very sweet, and our Alex is quite precocious and adorable, her father is doing a great job! As we try to get to whom the culprit maybe, I found myself changing my thoughts as to who committed the crime, and then again. I loved the help the police get from a ten-year-old! 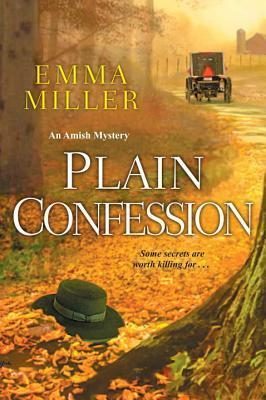 If you like good clean romance, small town values, and a good mystery, this one will keep you page-turning! I received this book through Great Escapes Book Tour, and was not required to give a positive review. Carolyn Miller lives in New South Wales, Australia, with her husband and four children. 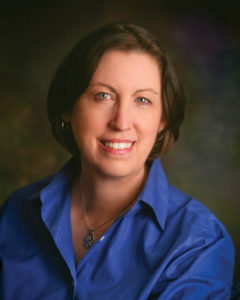 A longtime lover of Regency romance, Carolyn's previous novels have won several contests, including the 2014 RWA "Touched by Love" and 2014 ACFW Gensis contests. 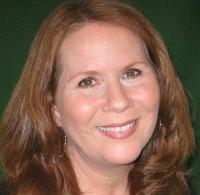 She is a member of American Christian Fiction Writers and My Book Therapy. I love that the author has included some of the past series characters that I had grown to love into this new series, we are running in the same circles and they are friends. This book will make you think about what your life would be like if in one day everything you owned was suddenly taken away from you. Basically, with the aristocratic society in England when one dies without a male heir then it falls to the next in line. The author takes a play with this action in this page turning read, and you will be quickly caught up, and soon wanting to get in there and tell them they have it wrong. I received this book through Net Galley and the Publisher Kregel and was not required to give a positive review. 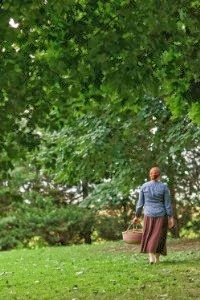 When Rachel Mast returned to Stone Mill, Pennsylvania, she unwittingly became a bridge between the closed Amish community and the Englisher police. Now, as she prepares for her wedding, she's drawn into an investigation that could end in a different ceremony--her funeral . . .
Rachel didn't know Daniel Fisher well, but it still comes as a shock when her fianc', a state trooper, tells her that the young Amish man's death may not have been a hunting accident. The police believe he was murdered and they need Rachel's help telling the family. But when she does, they don't seem upset or even surprised. Even more unsettling, Daniel's brother-in-law confesses--while his mother begs Rachel to prove his innocence. But why would he give a false confession? Who is he trying to protect? As Rachel's search for answers overshadows her wedding plans, rumors swirl that she might not show up at the altar--and that Daniel wasn't as upstanding as he seemed. While the list of people who wanted him dead grows, Rachel is caught in the killer's crosshairs, and if she's not careful, it may be more than her feet that turn cold. The author has us back at Rachel Mast’s Inn, and we catch up with her life, and with Mary Aaron, and Evan, and of course her State Trooper fiancé, and without a doubt there will be a mystery. Balancing her wedding, and running the inn, along with the murder of a local Amish man, keeps our girl busy, and missing appointments. There are even odds that she will bolt from her ceremony. This one is going to keep you guessing from beginning to end, and we get to meet a lot of interesting characters while we try to guess to find out who the murderer really is. I enjoy being in this community, and hope for more, need to know what happens with Mary Aaron, and the rest of the folks we have come to know. Fifteen years ago, Grace Saunders vowed to take her beloved husband for better or worse. Now she's coming to terms with difficult choices as she crafts a memory quilt from scraps of their life together--a life torn to shreds by an accident that has left him in a coma. Enduring months of limbo, Grace is at least not alone. Nan has been widowed for twenty years, but now, with her children grown, her home feels painfully empty. Even the company of her golden retriever, Blixen, and a series of other rescue dogs, can't fill the void. Then there's Monica, a feisty woman with a biting wit who's reeling following her husband's death--and the revelation of his infidelity. As for Grace, a chance evening with a man she barely knows brings a glimmer of joy she hasn't felt since the tragedy--along with feelings of turmoil and guilt. But her struggle to cope will force all three women to face their fears, share their deepest secrets--and lean on one another as they move from grief and isolation to hope, and a second chance at happiness. 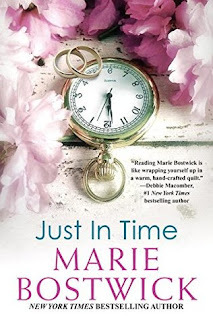 When I first started this book, it took me a couple of chapters to get into it, but from then on it became a page turner, and is reminiscent of a Debbie Macomber read, and I wanted more once the last page was turned. The author introduces us to three women who share a common bond, in that they have all lost or are losing a spouse. We get to walk in each of their shoes and get to know them personally, what makes them happy and what makes them tick. As we journey with them we see what dear friends they have become, and wouldn’t we all want the same. As for me I am a dog lover and a quilter, think I could fit in with this group, and one of the reasons that I chose to read this book, and I am so glad that I did. The first word that comes to mind about this book is delightful, yes and the pages flew, a real fast read. We with the author’s help are invited to a family reunion, the Bucklin Family, to be exact, and before we go we get to meet some of this expansive kinfolk up close and personal. You will find yourself really liking some, others will grow on you, and by the end of the book some are still questionable. There is a bit of clean romance here, and so very enjoyable, whether it is among the young single cousins, or the old married folks. Generations are going on here from preschool to grandparents, and these people do reunions up right, everyone brings their best food, as true southerners, and we are deep in the southern Mississippi! I loved being with most of this family, and really can’t wait for the next book, I want to spend more time here! Comes the Winter by Samantha St. Claire Avalanches, isolation and snow blindness were stark realities for those daring to remain in Idaho’s Sawtooth Range through the harsh winter months. For city dweller, Lena Sommer, the warnings seemed exaggerated. In the fall of 1886, Lena leaves behind a life fraught with disappointments and loss only to arrive in Sawtooth City and find the man she’d pledged to marry has been killed. To return east is unthinkable; to stay is ill-advised, but she resolves to remain and manage the man’s lodging house despite the warnings. More than her stubborn nature influences her decision. From her first glimpse of this mountain valley, she falls captive to its wild beauty. Feeling she has at last found a hearth to call her own, she eagerly puts down roots. Sharing her love of literature with her lodgers before a warming fire, she builds a family of lonesome souls, where dreams awaken. However, one man stands apart, disturbing her peace with ominous warnings to leave before winter comes. Evan Hartmann knows from personal loss that winter snows bring to these mountains both unimaginable beauty and death. He is also a man conflicted, because as much as he’d like for Lena to leave the mountains, his heart longs for her to stay. She recalled the small photo Mr. Nash had sent her, so little to explain the man who’d penned the letters. How strange, apprehending the essence of the man without ever having really known him. She wouldn’t even be haunted by his ghost because nothing bound them in this world aside from an agreement to marry. This was a grief of sorts, she supposed, not for herself, but for a future that might have been. Perhaps their relationship might have become more than one of business. The unlikely event that love might grow from such a relationship had not even tempted her. She was a realist, honestly born to it by two very pragmatic parents. A sudden rise in men’s voices from the room below was followed by a whispered hush, as though someone had remembered the women were asleep in the room above them. That act of consideration she found endearing. Strangers can be kind. Somehow the kindness of these strangers touched her as the news of Mr. Nash’s passing had not. A single tear rolled from her eye to drop upon the pile of papers atop the desk. She brought her hand to her cheek and wiped it away. No more need fall. One was enough. For a long while she sat in the oversized chair, his chair, with her feet tucked up beneath her. From here she had a view of the shadowy form of the mountains. The voice of her father whispered in her memory. Beware the dangers of making decisions after the sun sets. Best to tuck your worries under your pillow and sleep on them till morning. Sometimes in the night the worries will be ironed out by your sleeping head. So, she resolved not to decide what to do tonight. That decision would wait until the clear light of day. But sleep refused to come. When all sounds in the room below had ceased, she wrapped a quilt around her shoulders, slid her feet into her slippers and tiptoed down the stairs. Opening the front door, a cacophony of night music met her. Gently closing the door behind her, she padded to the west end of the porch, settling herself in a generous chair with a view of the western sky where the ragged edge of the mountains made a darker shade of night. Stars danced above the distant peaks, and the moon cast a pale light upon the mountain’s craggy face. A calm that should not have been her companion after a day of upheaval took a seat beside her. She had no idea when her weary body succumbed to its need for rest and her eyes closed in sleep. Samantha St. Claire was born in 2016, the alter-ego and pen name of an author of historical fiction born a few decades earlier. She may have found her niche in western historical fiction, served up sweet. Never faint of heart, her signature female protagonists face the hazards of the frontier with courage, wit, and a healthy pinch of humor. The road from college graduation led due west where teaching in a small Arizona town fulfilled childhood fantasies on multiple levels. Hiking and backpacking the canyons and desert fed her imagination with the landscapes she would use later in life as an author. A few years passed before a change in jobs took her to California where her love of western history was further fed and her first novel of Russia's Fort Ross Colony came to life. 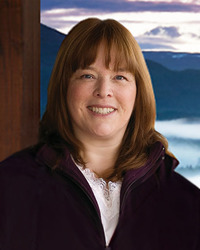 But Idaho sparked her interest in the history of the magnificent central mountain ranges and Samantha St.Claire began her first series, The Sawtooth Range. Follow www.samanthastclaire.net to read more about the research that has helped develop the characters, towns and stories of the Sawtooth Range Series and now Whitcomb Creek, Montana. 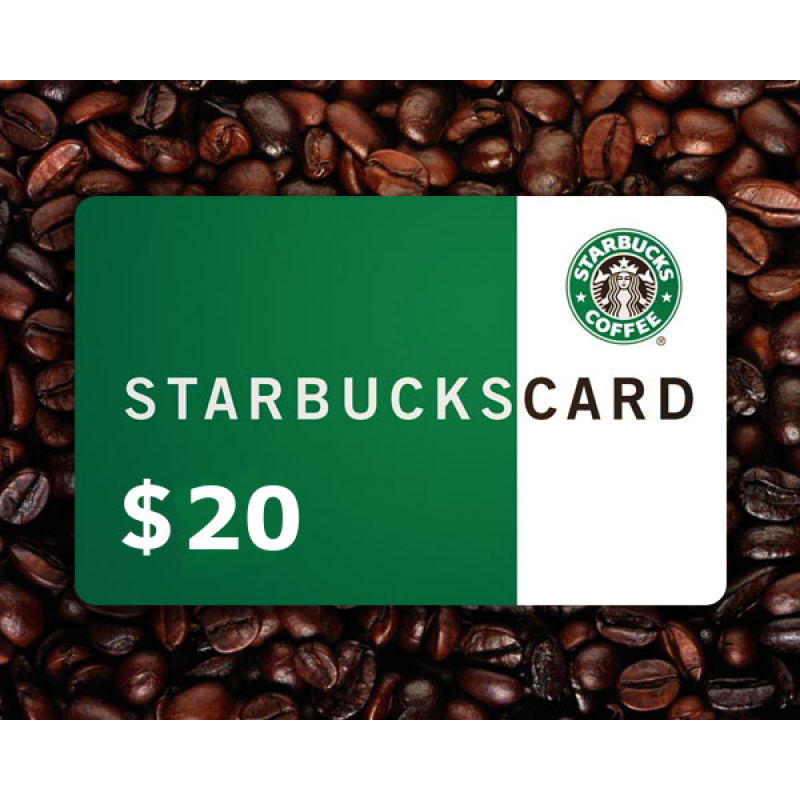 To celebrate her tour, Jennifer is giving away a grand prize package of that includes All four March Bethany House historical releases (The Heart’s Appeal, plus A Most Noble Heir by Susan Anne Mason, A Chance at Forever by Melissa Jagears, In Places Hidden by Tracie Peterson) and a $20 Starbucks gift card!! This is the second book in this series that I have read and enjoyed, and there is a third sister, so there is hope of another book. 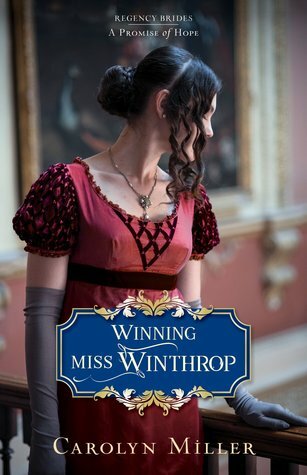 Again, the author has set this read in 1870’s England, definitely a man’s world, and there are those that will do all they can to keep it as such. Our heroine is a woman, Julia, who heart’s desire is to be a doctor, and she uses her skills to save the life of the man that is destined to help her, Michael. There are twists and turns and several surprises and bombshells, and misguided intentions, but we hope for the Lord to work on these people’s hearts, and we are there to watch things unfold. Now I wait patiently for the third sister, and her story. 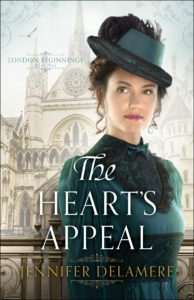 I received this book through Net Galley, and the Publisher Bethany House, and was not required to give a positive review. 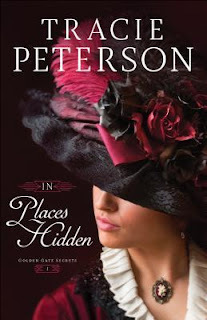 Camri's search for her brother, an attorney, leads her deep into the political corruption of the city--and into the acquaintance of Patrick Murdock, a handsome Irishman who was saved from a false murder charge by Caleb. Patrick challenges all of Camri's privileged beliefs, but he knows more about what happened to her brother than anyone else. Together, they move closer to the truth behind Caleb's disappearance. But as the stakes rise and threats loom, will Patrick be able to protect Camri from the dangers he knows lie in the hidden places of the city? This read had me mesmerized, and quickly page-turning, and I had to have answers. Now I’m looking for the next book in this series, and hope those who are so evil get there just due. What a wild, sinful, and immoral city San Francisco was, and although this is a fictional book, it does have a lot of historical fact. Can you image back in the early 1900’s receiving, or not hearing from your brother who is about two thousand miles away, and not knowing where he is, or if he is even alive. This is why Camri Coulter is in the West, and she meets two women while traveling there, in rather dire circumstances, and takes them under her wing and offers them shelter. So many life lessons here, and you will be quickly caught up in this story, with evil so prominent you will have to wonder who is going to come out alive at the end. So many people hurt, and why? Greed. I received this book through the Publisher Bethany House reviewer program, and was not required to give a positive review.